Take advantage of fast print and scan speeds with touchscreen. Create colour laser-sharp documents with ease. 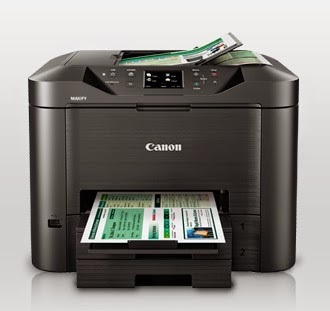 Print or scan wirelessly from mobile devices, or share document seamlessly in network folders.